We live at the surface. 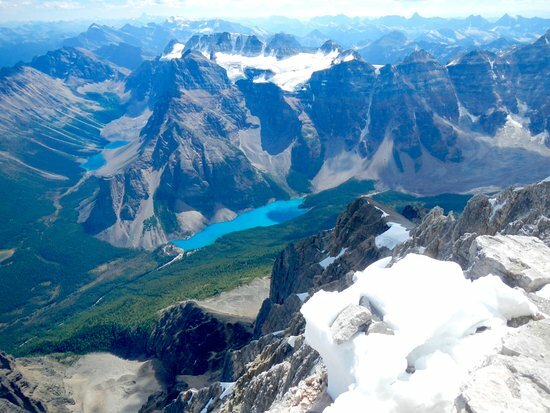 Take this scene at Moraine Lake, Alberta for example – lake, trees, snow, mountains and sky. 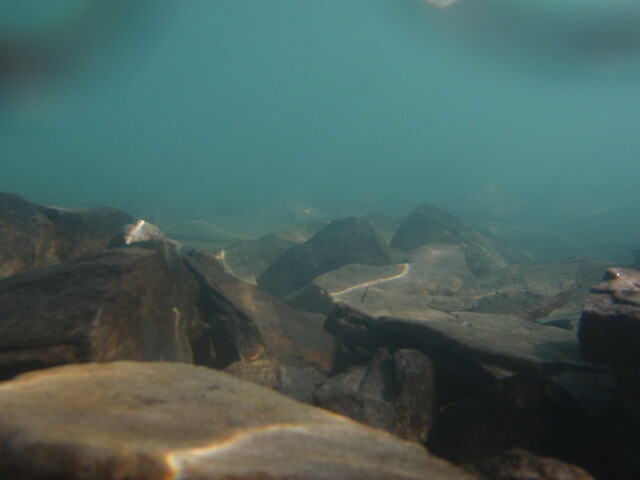 See what the actual Moraine Lake looks like underwater. And to behold stepping back? The surface is just the beginning to a much deeper understanding of ourselves and each other. Awareness expands in many directions. Going deeper is as much in the details as in the bigger picture. There’s the view from the sides and in between to consider too. Let’s go deeper then with turning words into meanings. ← Are Goals Intentions Or Not Vice Versa?